GS1’s “Global Language of Business” connects the physical and digital worlds. Identification of objects, assets, locations, etc. and automatic data capture are powered by GS1 barcodes and EPC/RFID. GS1 standards for data sharing enable interoperable, trusted and transparent data which are foundational to unleashing IoT capabilities. GS1 also provides a trusted foundation for the responsible use of the technologies behind its standards—paving the way for the future of IoT by providing best practices for risk assessment and data protection. GS1 recommends the use of existing data standards in enterprise blockchain implementations. 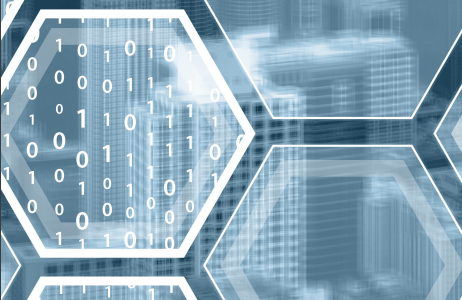 Learn more about blockchain and the utilisation of GS1 standards. Ensure that your solutions are built on a foundation of standardised identification and data exchange that is truly interoperable and global.